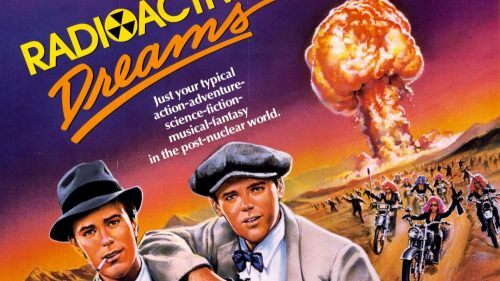 After seeing Radioactive Dreams in all its 35mm glory at last year’s Exhumed Guilty Pleasures Marathon, I knew I had seen something few others had realized- this is as close to a Fallout movie as we’re ever likely to get. 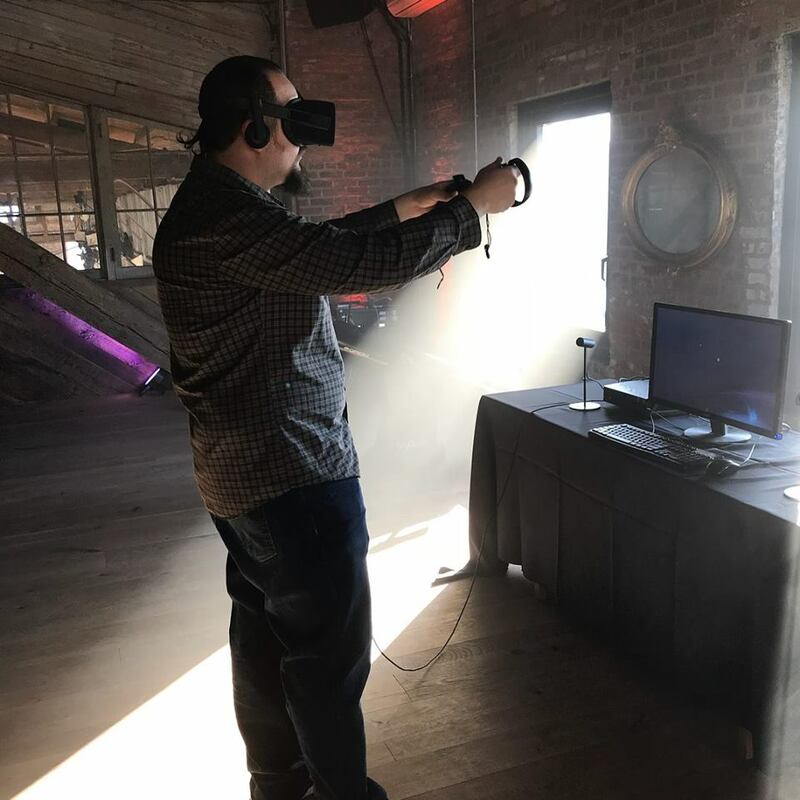 “Despite Hollywood’s absolutely atrocious record with turning video games into films, there are so many that seem ripe for adaption. Fallout in particular is one that always seemed to stick out as a contender. There are far too few post-apocalyptic tales as is, and the Fallout universe is so vast and iconic that it seems like it could make for an incredible cinematic experience.